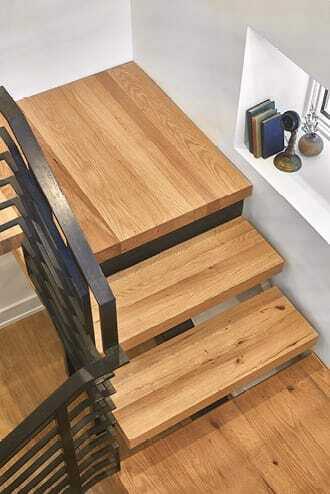 Our premium oak stair treads are a sleek, refined choice. Each one is milled from an antique beam, so you’ll literally have history underfoot. Because of oak’s durability and rich grain, it’s no wonder that it’s been a staple for centuries. We give our premium grade treads a careful once-over to ensure there’s limited knots and checks. Treads arrive sanded and ready for stain or pre-finished. They’re also a perfect match for our live sawn oak flooring. 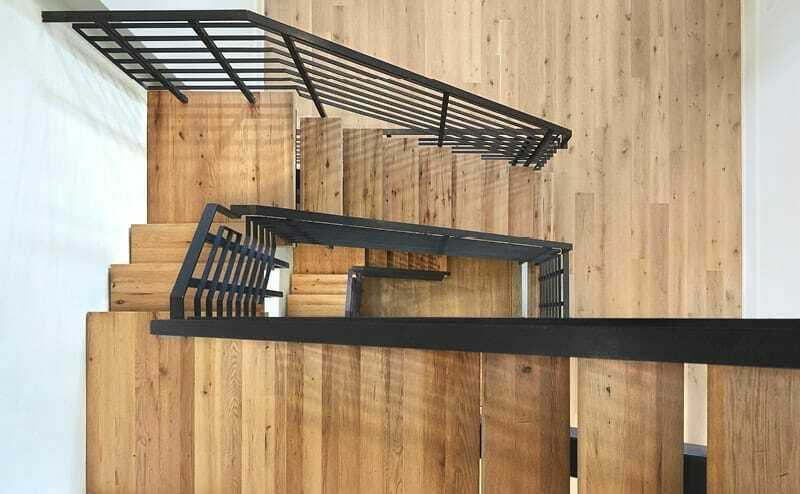 Find out how our premium oak treads added a sophisticated touch to a Philadelphia rowhome.